Hi. Thanks for stopping by! My name is Claimy Anthonissen. Down to earth. Hopelessly addicted to everything involving Marrakech. Need space to dream. Driven by creativity and inspired by the fashion industry. Organizing and creating are my favorite things. Drop me in a desert or in the middle of a Marrakech and ask me to plan your holiday, wedding or event. I love nothing more than that. Beautiful places, inspiring people and the opportunity to get creative. Ask me and I'm yours. I'm not interested in big, mass events. I'm interested in your story and your dreams. Around that we're going to create something beautiful. Not only my customers are great people, the vendors I work with are that as well. A collection of workaholics, dreamers, coffee addicts, high fivers and creative minds, but on top of all, extremely good in what they do. Do you live in Marrakech? I am born and raised in The Netherlands, but now live 50/50 between Marrakech and Europe. Normally I'm 2-3 weeks in Marrakech, 2-3 weeks in Europe and this all year long. Do you only organise Moroccan weddings? Not at all! The weddings I organise in Morocco are from people all over the world. This year, my bridal couples are from Belgium, Australia, Hong Kong, London, Texas and The Netherlands. So is Marrakech on your list for your destination wedding? Get in touch and let's create magic together! 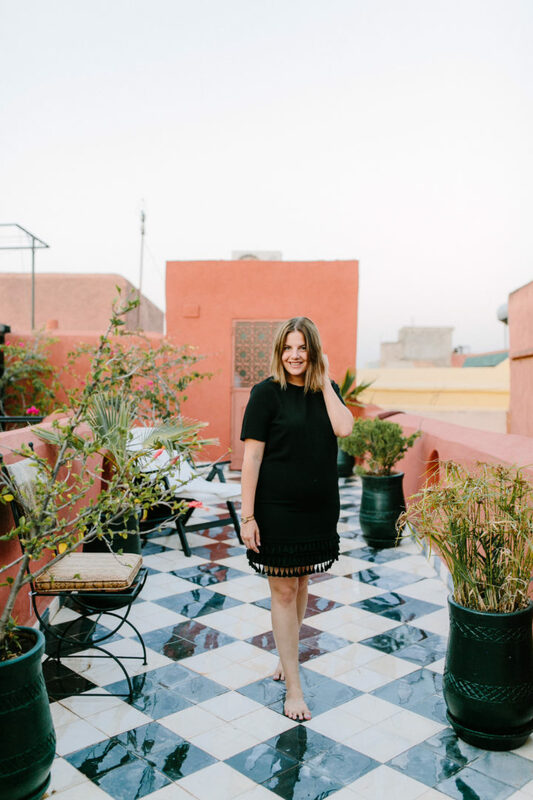 Is Marrakech safe to travel to as a woman? In my experience? Definitely. It’s more a feeling than a fact of course, because everyone experiences ‘feeling safe’ differently. I travel alone to Morocco all the time and there hasn’t been a single moment where I felt unsafe. While I’m there, I meet a lot other (female) travellers and they share the same feelings. 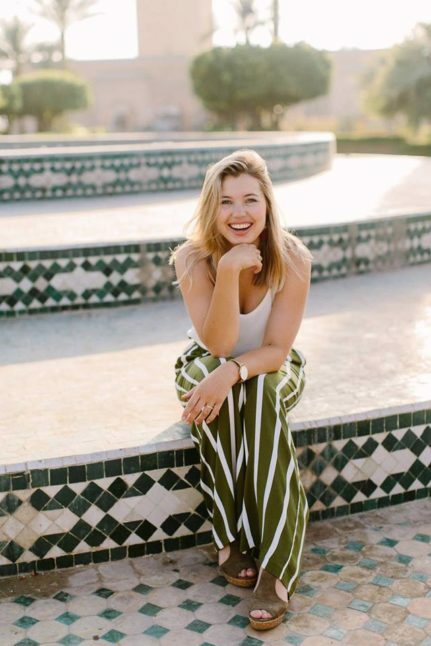 "The workation with The Souk Department is still one of my favorite business memories all time. It was such an amazing experience, that I can't wait to go on the next trip with Claimy. 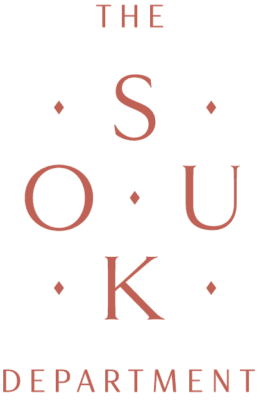 This is such a treat for you and your business, that I believe every business owner needs to join at least one Souk Department workation in their life!"